Cindy Low is an experienced solution-driven and results-oriented professional, with over twenty years of experience managing projects and teams and developing long-term relationships with stakeholders. 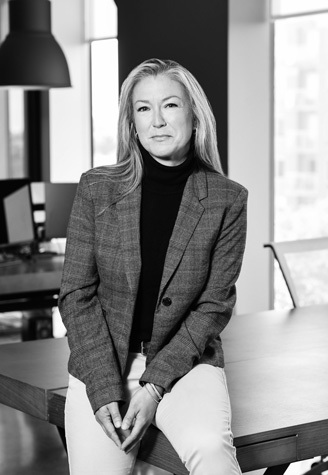 Cindy has led large-scale strategic mandates in both manufacturing and service industries, ranging from sports & entertainment to aerospace, telecommunications and payments. She thrives on creating and seizing opportunities with industry stakeholders, customers and build strong motivation of PayFacto team members to be successful. She’s always up for a challenge … whether it’s launching a project or running a marathon!